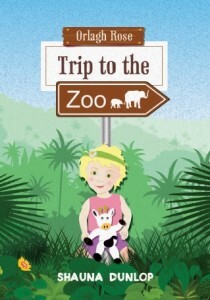 Thrilled to reveal the new audio book, ‘Orlagh Rose’s Trip to the Zoo’ by Shauna Dunlop. This is book no.3 in the series of Orlagh Rose Stories – you can read HERE all about Orlagh and her own unique and special story. In this one, Orlagh Rose and Little Cow in the 1st ever story written have a day out, full of surprises which is lots of fun. 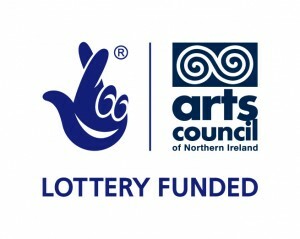 With thanks to the Arts Council of Northern Ireland for helping to make this happen! © Emain Publications Limited © Shauna Dunlop Author 2014.